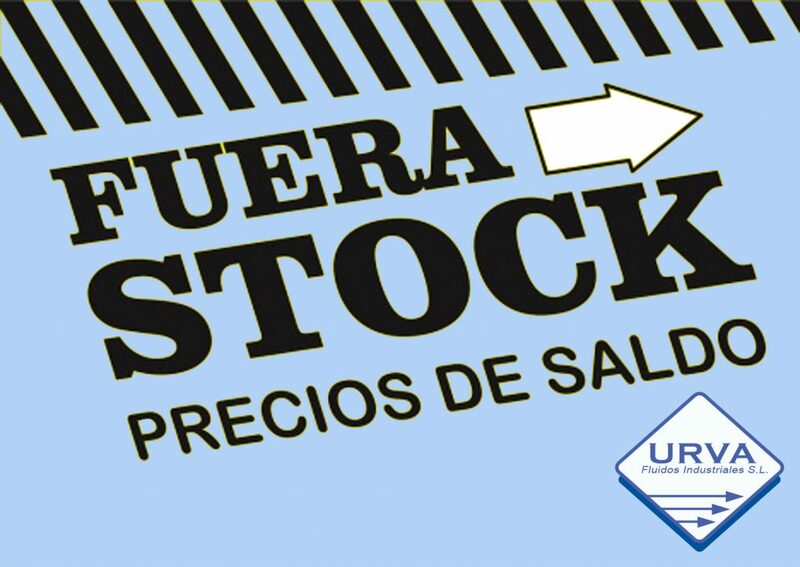 VISIT OUR SECTION OF STOCK LIQUIDATION PRODUCTS! RUN BEFORE THEY ARE FINISHED! North Offices – URVA FLUIDOS INDUSTRIALES S.L.